BVE is the leading entertainment and media tech event dedicated to the broadcast, production and post-production sectors which has evolved to cover connected media, AV systems integration, live production, VR and creative sectors. 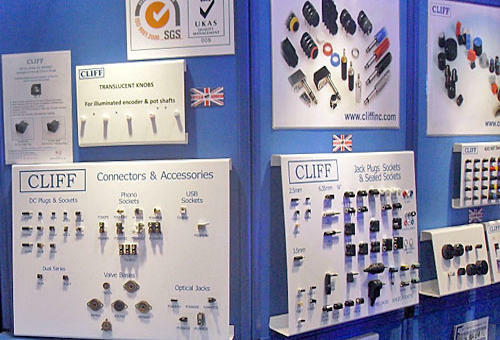 Attracting more than 15,000 visitors to discover and learn about the latest products, services and trends from more than 300 leading manufacturers and distributors. prolight + sound, at the international musikmesse, Frankfurt, Germany. International Fair of Technologies and Services for Events, Installation and Production. Prolight + Sound is the leading international trade fair for the event-technology sector and covers all products, trades and services. 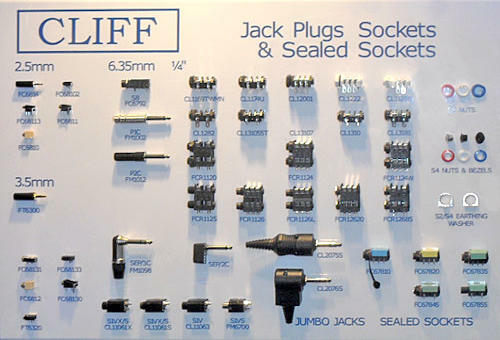 A broad spectrum of workshops, product presentations and discussion events are held in addition to the comprehensive range of products and services. 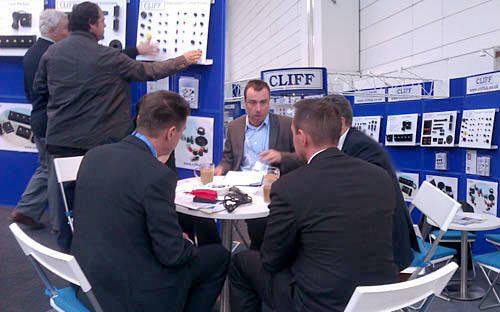 International trade fair for electronic components, systems and applications held in Munich, Germany. 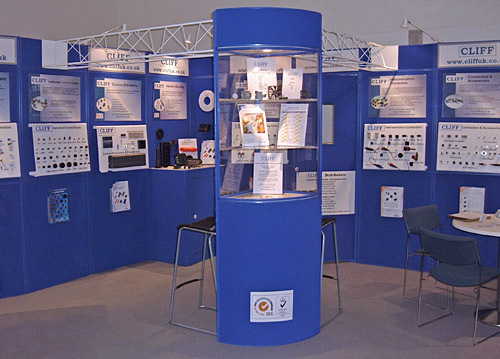 International trade fair for all aspects of innovative electronics production. 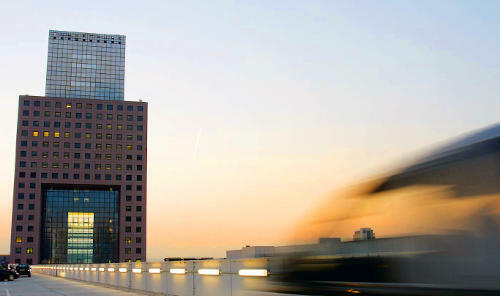 A meeting place for the sector to cover trends and technologies with forums and special shows. 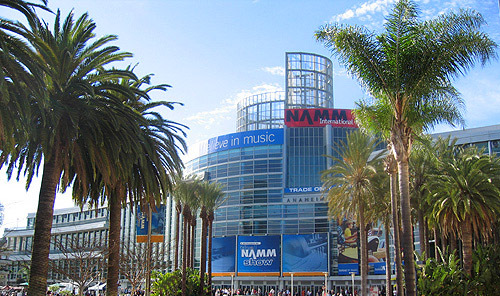 the NAMM show from the National Association of Music Merchants. 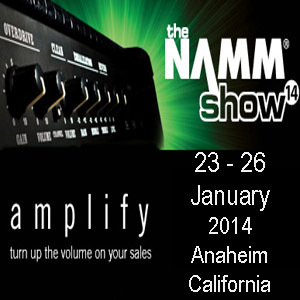 One of the largest music product trade shows in the world is held every January in Anaheim, California, USA. Build relationships, see new products and sharpen skills. Business, education, music and celebrities. 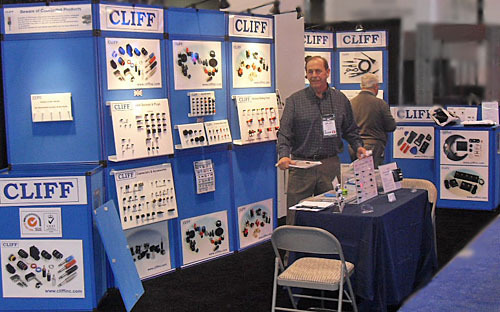 Cliff™ at the NAMM show, 21 - 24 January 2016. 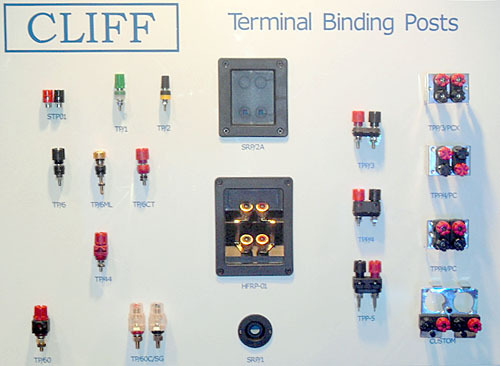 Cliff™ at the NAMM show, 22 - 25 January 2015. 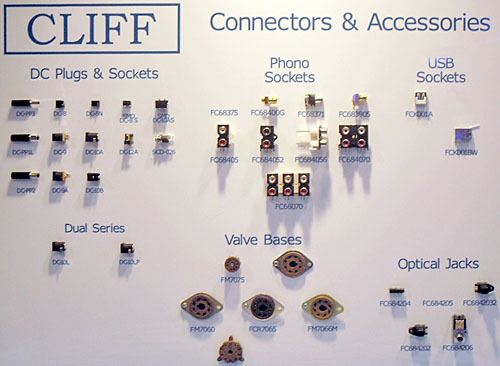 Cliff™ at the NAMM show, 23 - 26 January 2014.
infoComm Audio, Video and Communications. Designed for professionals in the audiovisual, information communications and systems integration industries, InfoComm showcases the latest technologies for audio, video, display, projection, lighting and staging, digital signage, conferencing, digital content creation, networking, signal distribution and much more. Held annually in June at the Orange County Convention Center, Orlando, Florida, USA. Organised by the Hong Kong Trade Development Council (HKTDC) and held at the Hong Kong Convention and Exhibition Centre in October every year. 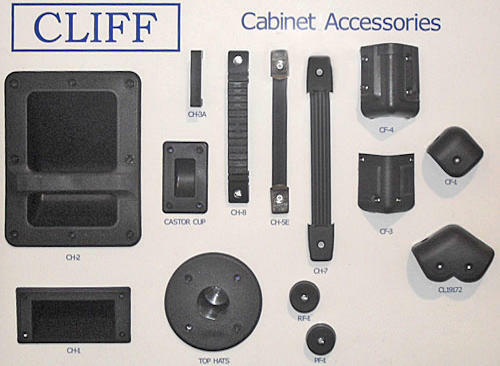 Organised into key thematic zones ranging from audio-visual products to navigation systems, and from home appliances to telecommunications products. Leading research facilities and companies display their latest technology ideas. 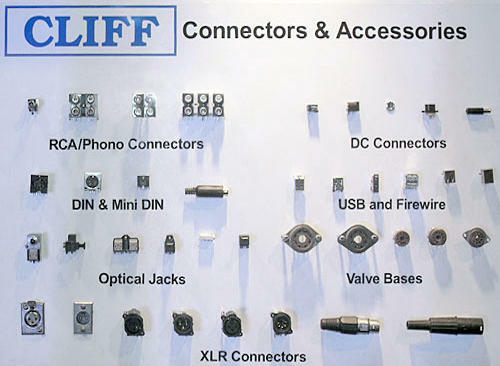 Testing, inspection and certification services companies present an array of related services for the electronics industry. We can keep you up to date with show dates and provide invitations.